Stacey was born and raised in Nashville, Tennessee. 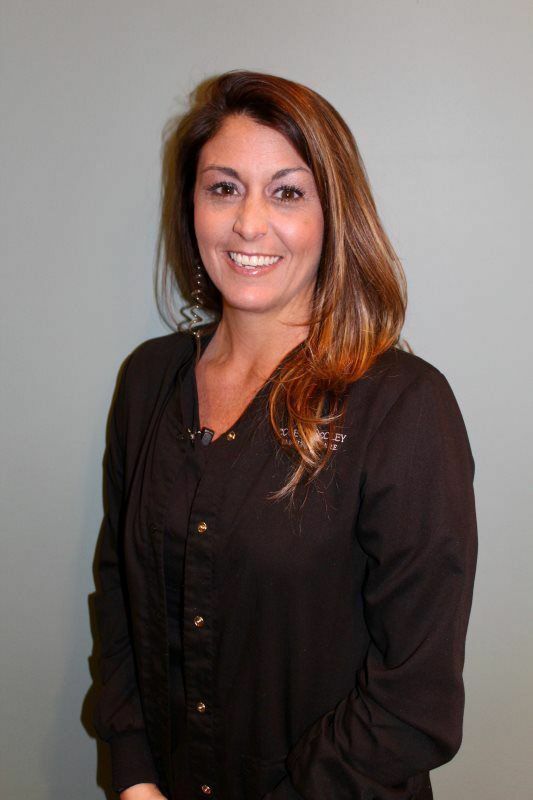 She has been in the eyecare field since 2003, and has been at Coley & Coley since 2005. She moved to Smyrna in 2004 and she now has two wonderful children. 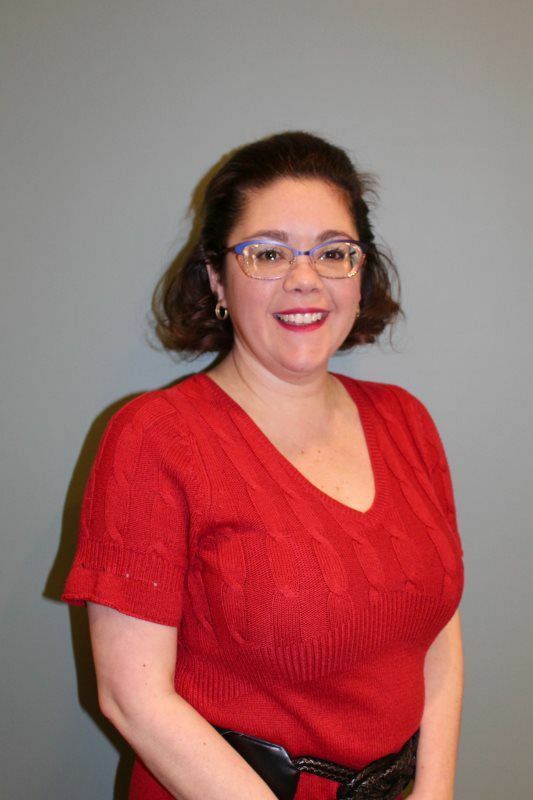 In her spare time, she enjoys playing with her kids, playing softball, and swimming. April was born and raised in Murfreesboro, and has lived here ever since. 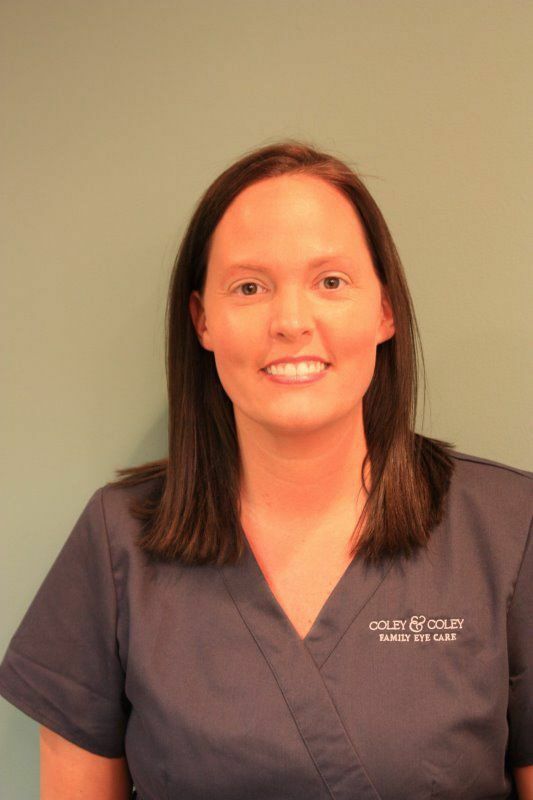 She has been at Coley & Coley since 2005 and became a licensed Certified Paraoptometric by the Tennessee Optometric Association. She has been married for 10 years and is the proud mother of two girls who keep her very busy. She enjoys spending time with her family, running, and going to the lake. Taylor joined the Coley & Coley family in 2017. She is from Freemont, OH and is currently seeking a pre-vet degree from MTSU. She has a concentration in horse science so she loves to spend her free time at the barn. Taylor also loves to read and spend time with family and friends. 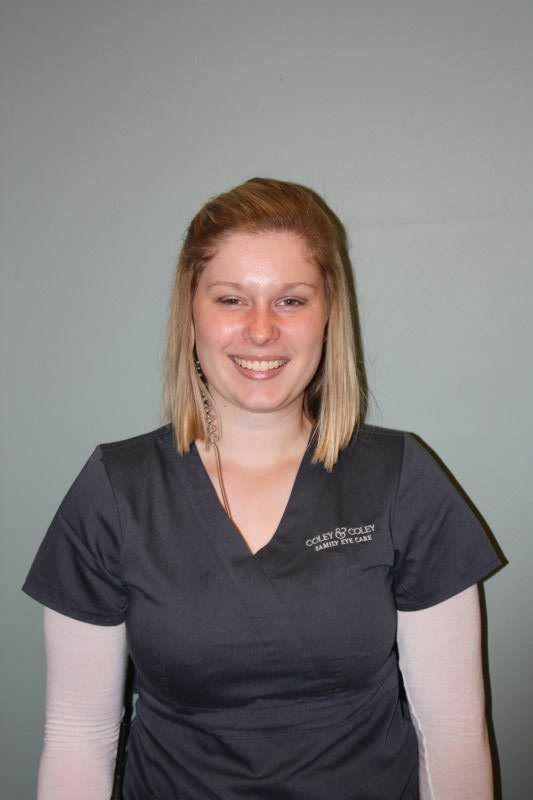 Jessie was born and raised in Murfreesboro, Tennessee. 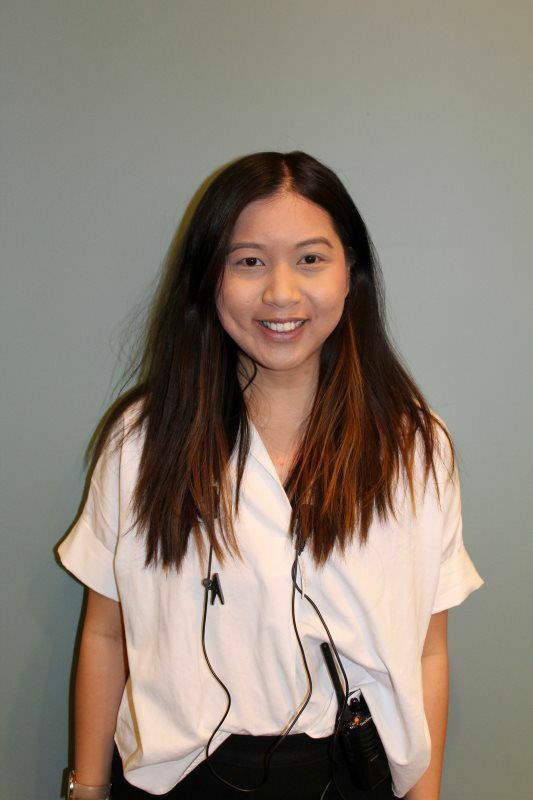 She has been at Coley and Coley Family Eyecare since 2014 and is working towards becoming a licensed optician. She is a bacon enthusiast and avid traveler. She enjoys spending time with her fiancé, playing with their cat, and listening to vinyl records. John was born and raised in Portland, Maine. 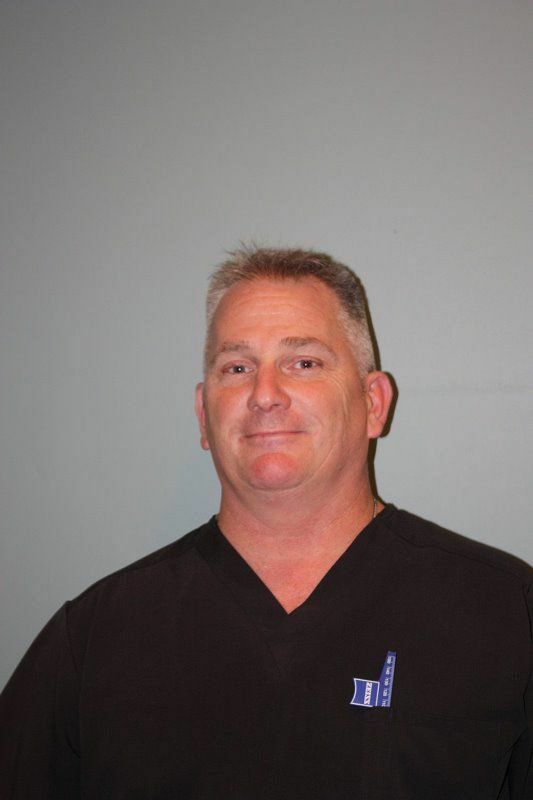 He has been in the eye care field since 1994, and has been a licensed optician since 1999. He moved to Tennessee in 2010 and married in 2013. He enjoys NHL hockey and spending time with family and friends. Edit Jenni was born and raised in Hartselle, Alabama. She has been in the eyecare field since 2001. She has lived in Alabama, Tennessee, Colorado, Texas, and Florida. 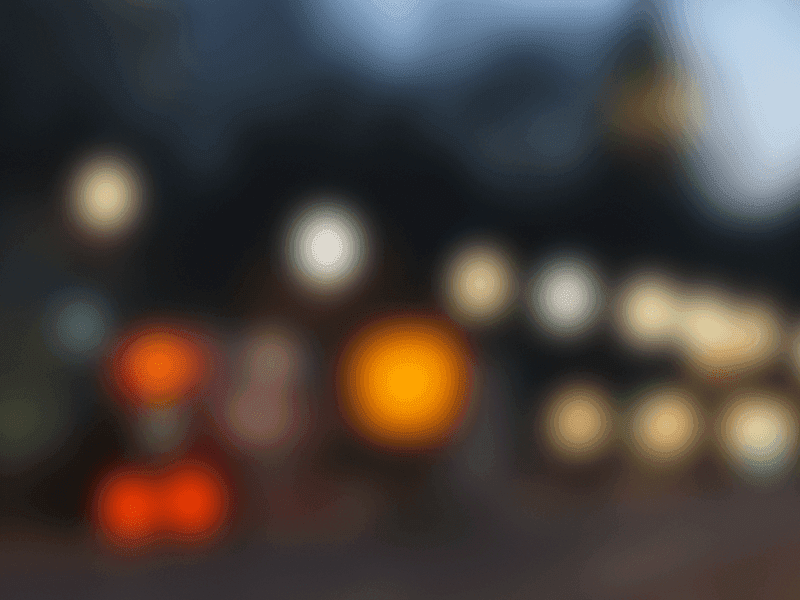 She got her optical license in 2011. Her husband of 18 years, Clayton, is a Murfreesboro native. They enjoy their cat Ink, camping, visiting friends and family, water sports, and Auburn football. Jessica was born and raised in Murfreesboro and has lived here her entire life. 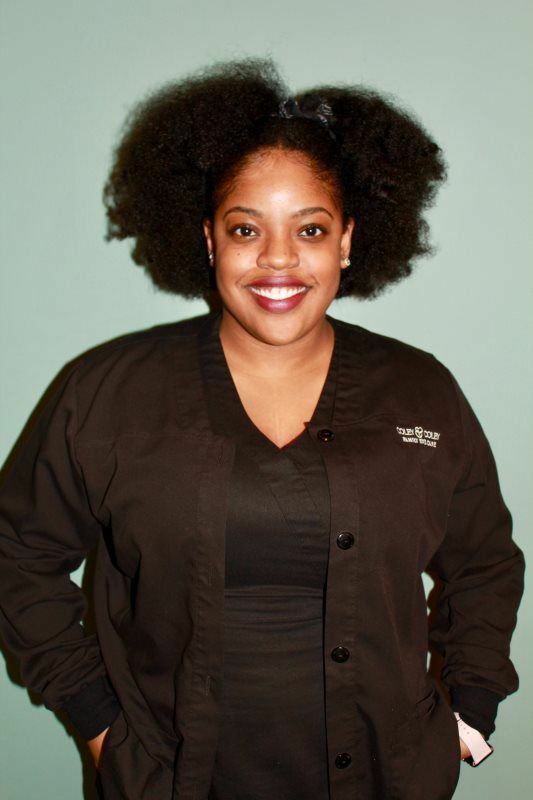 She graduated with a communication and health degree at MTSU in 2017 while working at Coley and Coley Family Eyecare as a technician. In her free time she loves to travel, watch football, and spend time with her friends, family, and puppy Oscar. 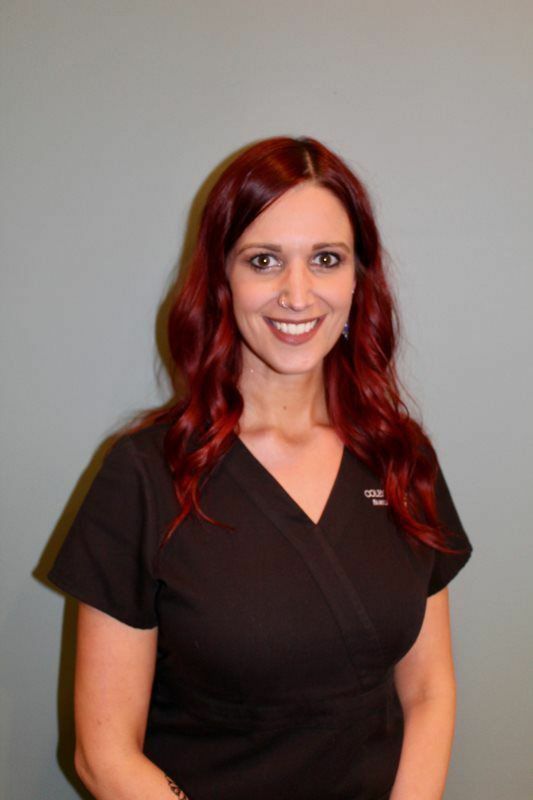 Heather has been with Coley & Coley since 2015. She was born in Nashville and raised in LaVergne. She loves to spend time outside with her two kids, Jaxson and Mackenzie, and is happily married to Ryan since October 2014. She loves to travel to the mountains and her dream is to live in North Carolina on a farm. 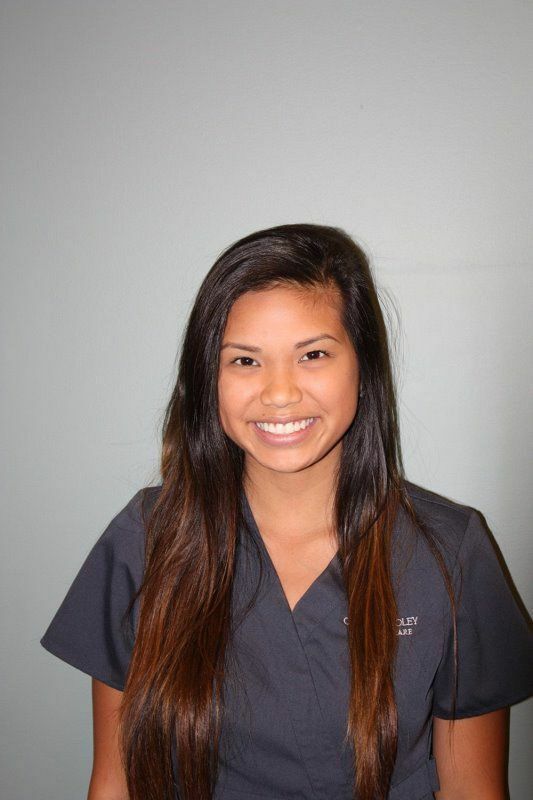 Faith was born in Murfreesboro and has been at Coley & Coley since 2015. She comes from a big, loving family and enjoys spending time with them anytime she gets. 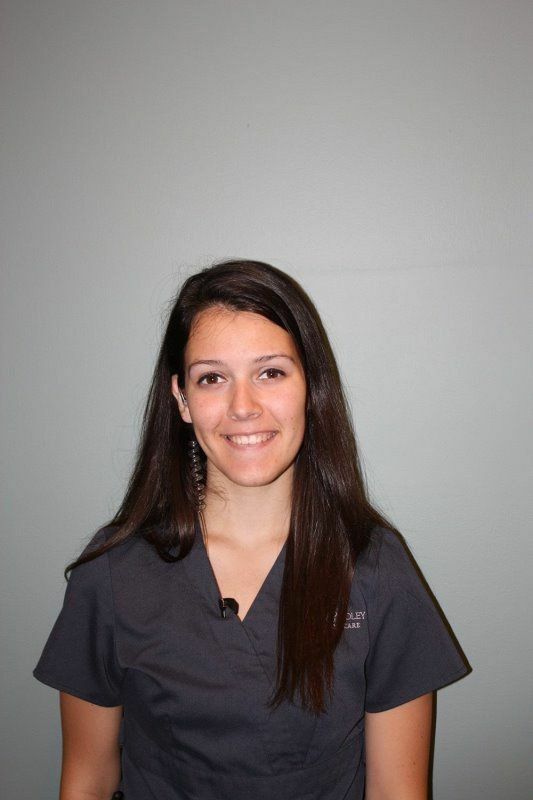 She is working towards her degree in business from MTSU while working at Coley and Coley Family Eyecare. 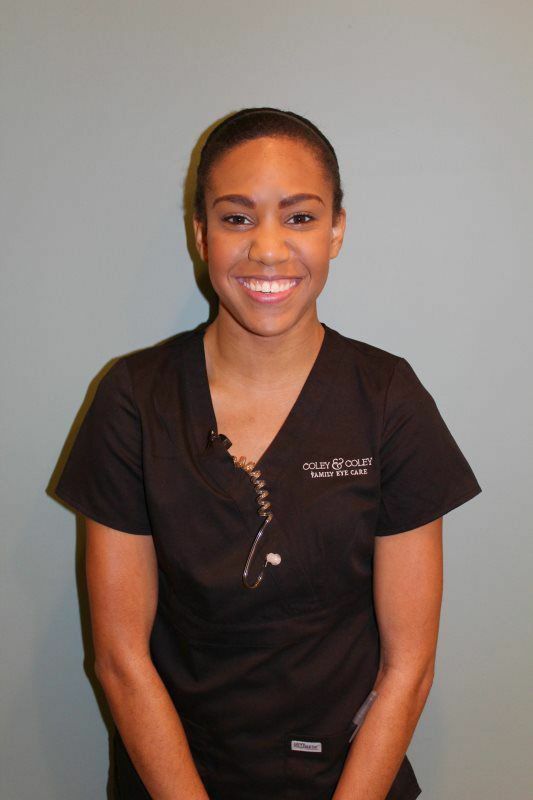 Kiandra hails from a military family out of Clarksville, Tennessee. She currently lives in Murfreesboro with her son named Kamari. She has been at Coley & Coley since 2016. She is working towards her degree in the medical field. Kiandra is caring and very professional. She loves movies, hot wings, and spending time with her family and friends. Leah was born in Washington state and raised in Nashville. She is the proud mom of two and "s'mom" to her fiancé's daughter. She loves music and art, and also beading, sewing, and crocheting. If it can be made, she is going to try and make it!